Who doesn't love "There was an old... who swallowed a ..." books? I know I enjoy reading them as read-alouds to my kindergarten students. I really don't know who likes them more... the students or me! 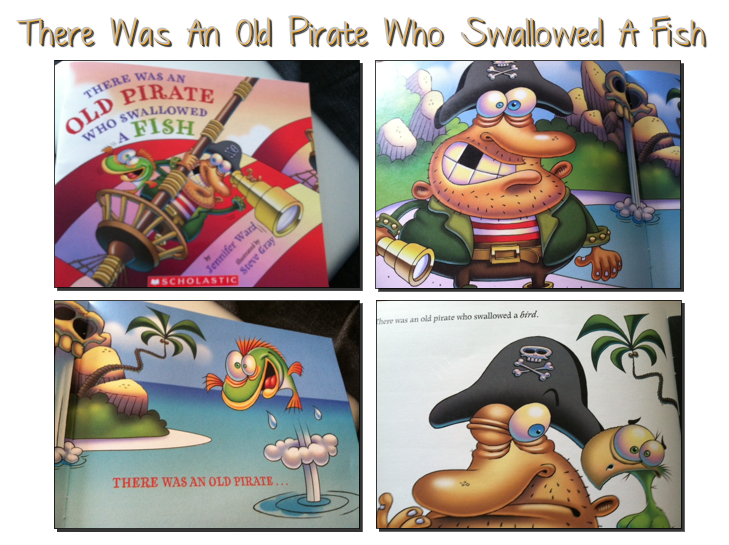 "There Was An Old Pirate Who Swallowed A Fish" is written by Jennifer Ward and illustrated by Steve Gray. Jennifer Ward has several wild and fun books for kids. Check out her website here. She even does author visits. I know the children at our school get so excited when an author visits our school. This book can be used to teach so many skills. 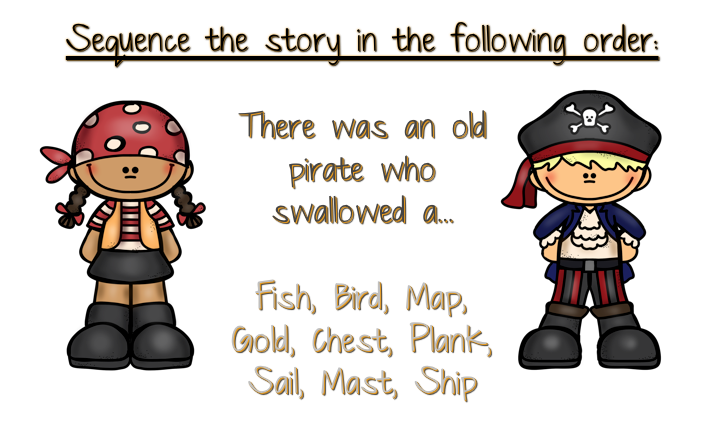 It is great for teaching sequencing and ordering of events. The illustrations are leading and help students to predict what will happen next in the story. 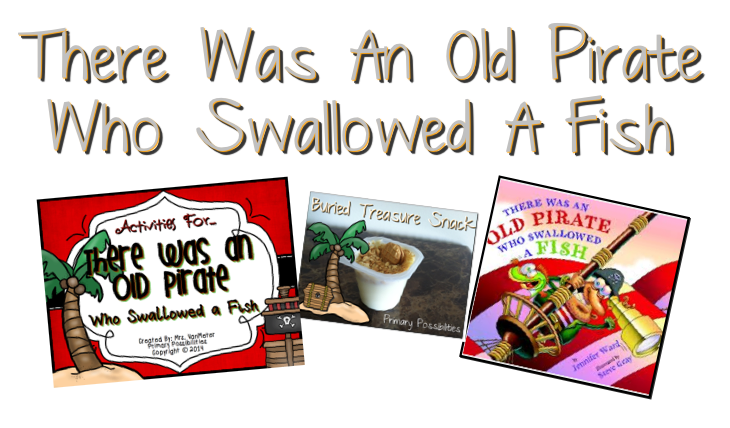 I decided to put together some essential graphic organizers for "There Was An Old Pirate Who Swallowed a Fish". This no-prep literature study is great for back to school or anytime during the school year. 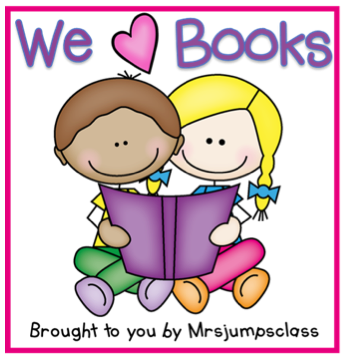 Included in this packet are no-prep printables and interactive journal pages that will keep your students engaged and excited! 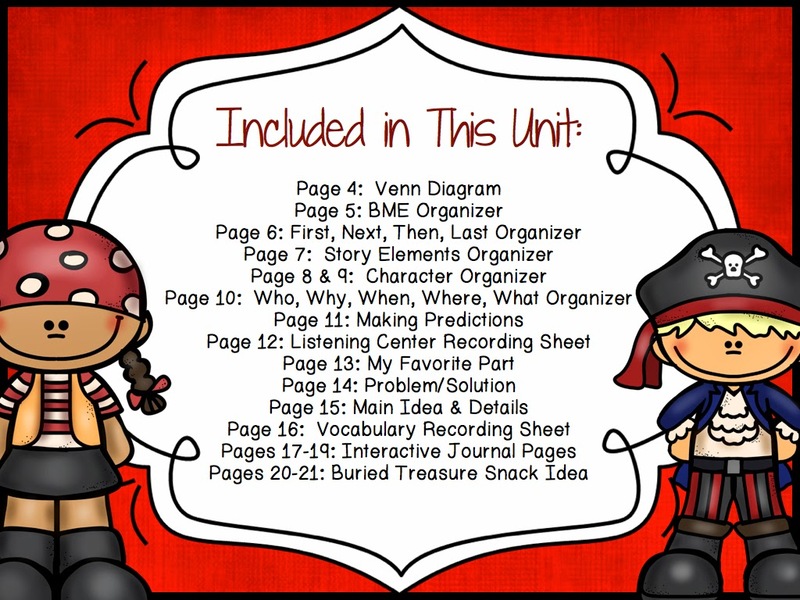 This unit is great for that busy time of the year and for last minute sub activities! I have listed below what is included in the packet. 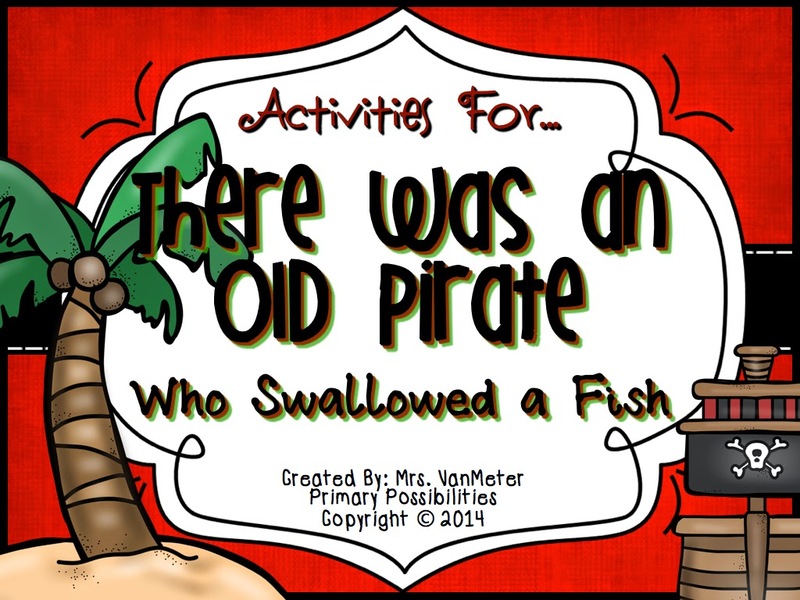 Activities for There Was An Old Pirate Who Swallowed A Fish is available on TpT for only $3.00. 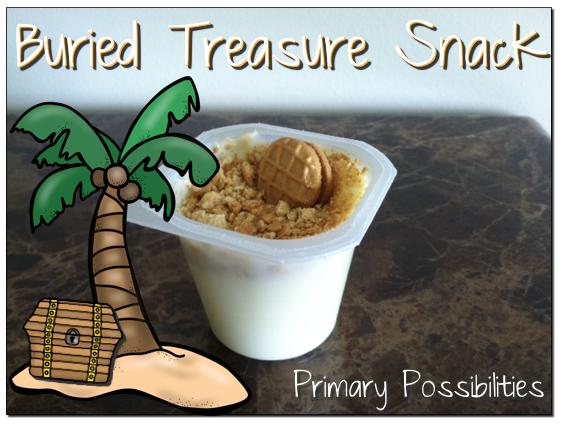 I even decided to make a "pirate" snack to go along with the book. 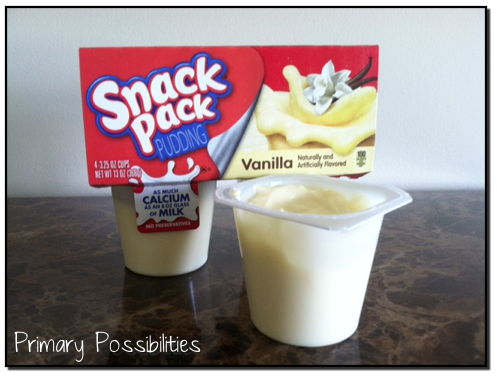 This snack is super easy to make and super delicious to eat! 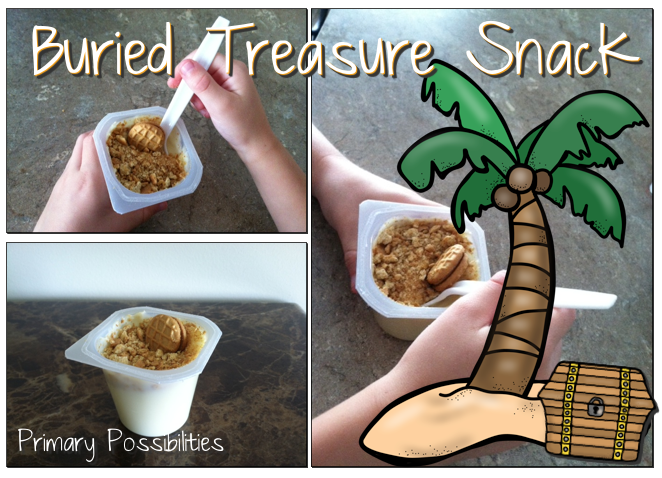 The ingredients are easy to find and very inexpensive. 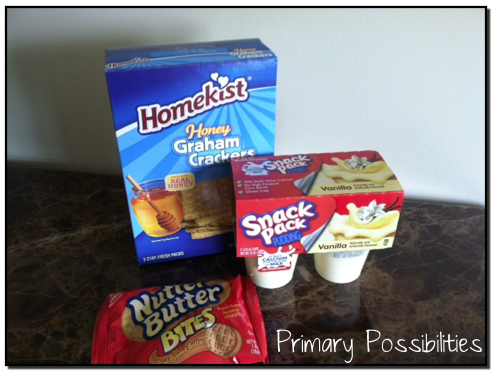 Just start with purchasing vanilla pudding cups, graham crackers, and mini Nutter Butter cookies. 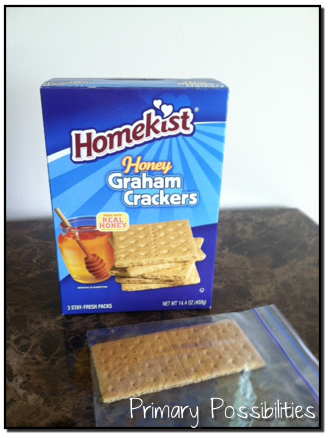 Next, put one long graham cracker into a Ziploc bag. 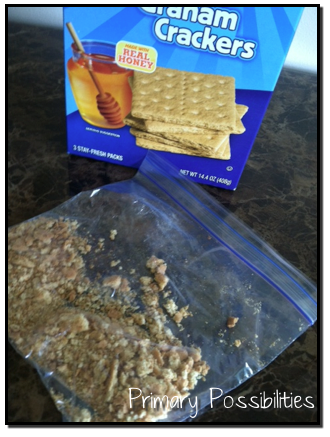 Then, have students smash the graham cracker until it becomes a sandy texture. 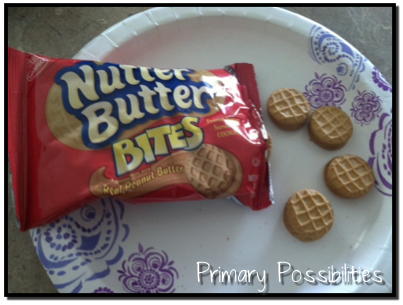 Finally, have students put one mini Nutter Butter cookie into the pudding cup. To add more of a pirate touch... small toothpick pirate flags can be found at party supply stores. 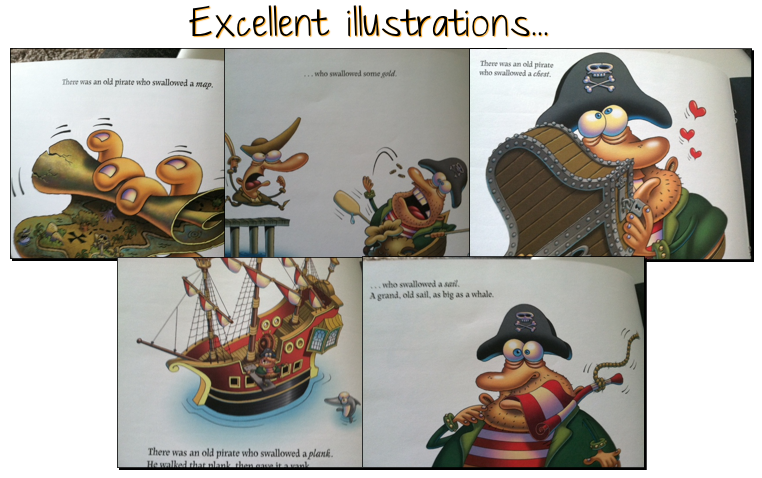 I love pirate books! (And your activities are super). Here's another pirate book you can try- it's by Mem Fox and it's called "Tough Boris". It has very few words in and they do repeat. I used it for inferring practice because they pictures lead to the real story! I love Mem Fox. I adore the book Tough Boris. It is also one of my favorites. Such cute books! I collect "There was a...who..." books! I'll have to add the pirate one to my collection. Another great pirate book is by David Shannon called Pirates Don't Change Diapers. It is really silly and the kids think it's hilarious. Thanks for sharing! Your snack idea is great too. Thanks for sharing it! You're so creative! Thanks for sharing!